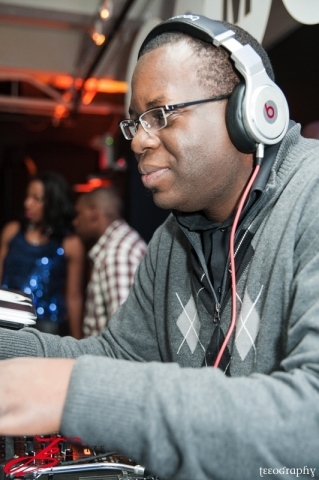 Derrick M., otherwise known as D-Smooth, is a Toronto, Canada, based Disc Jockey (DJ) that has created an illustrious career, by playing the hottest hits at venues across Canada. 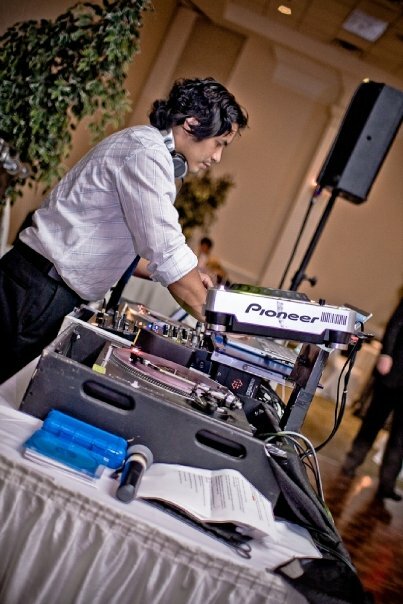 Through hard work, Derrick has positioned himself to not only be a highly prized club DJ by garnishing the respect of his industry peers, but as well a sought after corporate / wedding DJ. 2014 Red Bull Thre3style Canadian East Coast Champion, 2013 Red Bull Thre3style Toronto Runner-up. UpJumpsDaBoogie.com & Boogie Fresh Live Founder. Jason G., otherwise know as Jay Dunaway, is a Toronto, Canada, Based Disc Jockey (DJ) that has began is his career in the 90’s Jason has traveled all over the world, rockin’ parties as well as hosting several radio shows, corporate events for Fortune 500 companies and plays at exclusive wedding ceremonies. He continues his journey to musical anarchy, mixing his way into the heads and hearts that has made him loved and admired by music fans all over the world. Jason has been a performer his whole life. 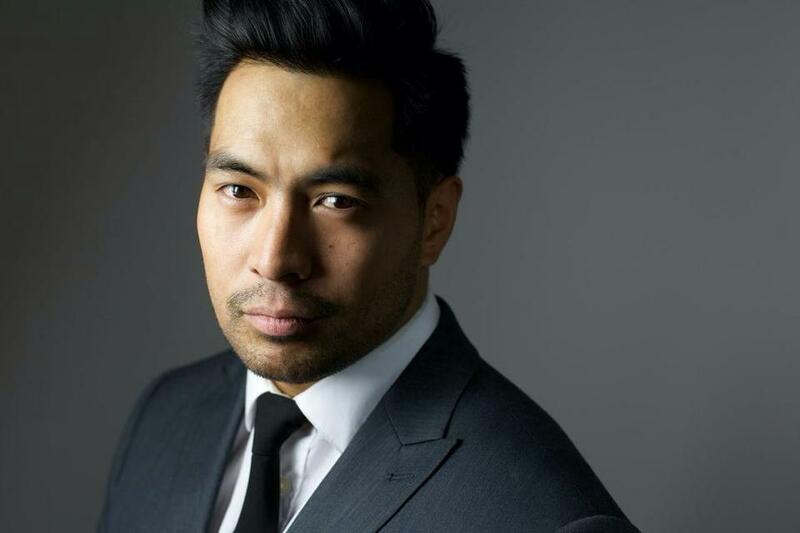 From theatre and television acting to vocal performances, Jason is no stranger to a stage. He has hosted various events such as weddings, fundraisers, birthday parties, and talent competitions. Most recently he was the event host of the MuchMusic VJ Search Canada Tour! Jason brings a natural presence to the hosting game and is always looking to shake the party up in whichever manner you would like him to. Entertainment is his passion! Eglinton Grand, Peearson Convention, Mississauga Grand, Mississauga Convention Centre, Steam Whistle, The Manor, Jump Restaurant, Grand Lux, Old Mill, Thompson Hotel (Toronto), The Docks, The Phoenix Concert Hall, Roy Thompson Hall, LaPorte, The Ballet (Toronto), Shallow Groove / Neck of the Woods, Switch, Karma Nightclub – St Catherine’s, &Co. (Mississauga), FOGO (Oakville), Enfield Fox (Mississauga), Guvernment / The Drink (Toronto), Inside (Toronto), Money (Toronto), Rockwood (Toronto), The Drake (Toronto), The Parkdale Drink (Toronto), Madbar (Toronto), Afterlife (Toronto), La Rouge (Toronto), Krave (Toronto), The Hoxton (Toronto), Quarters McMaster Campus (Hamilton), Koi (Hamilton), Club Se7en (Niagara Falls), Rumors Nightclub (Niagara Falls), 77 (Hamilton) and more..